"Call my office to discuss your legal issues in detail. Payment plans are available and many matters can be started with little up-front costs." There are times when you are faced with a problem and need legal services. You can trust the attorneys at Greg Gouner Law Firm to provide legal representation for your case. 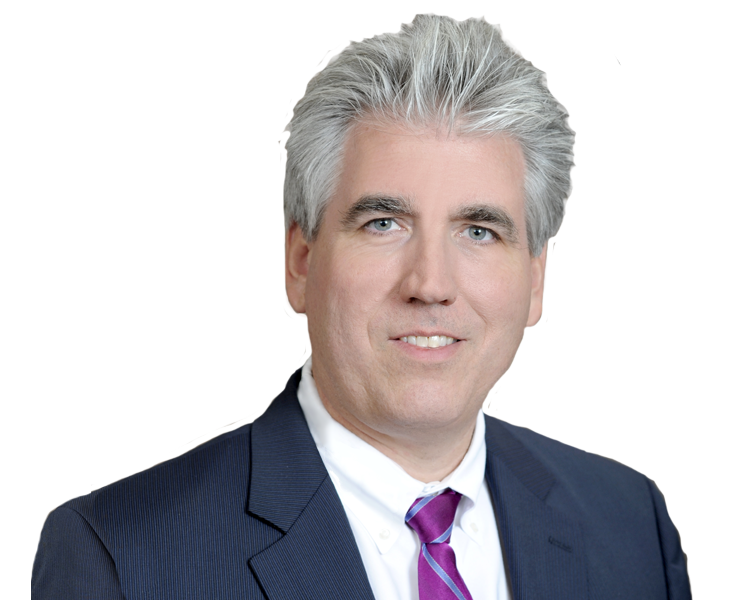 Greg Gouner has provided representation to families and individuals regarding civil and criminal matters for more than 25 years. Additionally, we provide legal services to people within the Baton Rouge area as well as across Louisiana and Texas. Going through a legal situation can be stressful, but when you hire us for your case, you can feel confident that your case will be handled by an experienced attorney. We take the time to get to know each client and are dedicated to giving them the peace of mind and the best representation. Our team is here for you, whether you need a personal injury attorney for a car accident or are behind on your mortgage payments and need to file for bankruptcy. As a full-service law office, we are ready to help you and guide you through each step of the process. Our attorneys have the experience and capability to represent you in your case. Greg Gouner is a member of the Louisiana Bar Association, Baton Rouge Bar, Louisiana Trial Lawyers, National Association of Criminal Defense Attorneys, National Association of Consumer Bankruptcy Attorneys, and American Bar Association. He has also written several published articles in the Bar Review and is a member of the Better Business Bureau. With over 25 years of practicing law, Greg Gouner is here to represent you no matter how varied or complex the case. Payment plans are available and several legal matters can be started with little to no up-front costs.